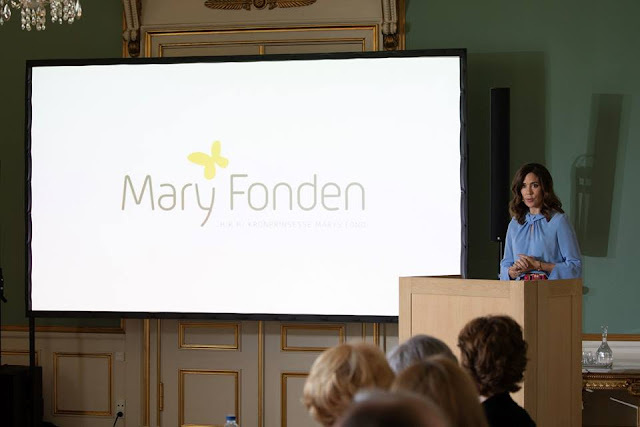 Yrma attended the annual Princess Mary Foundation meeting at the Royal Palace in Copenhagen. What's with the ringlets she's sporting lately? 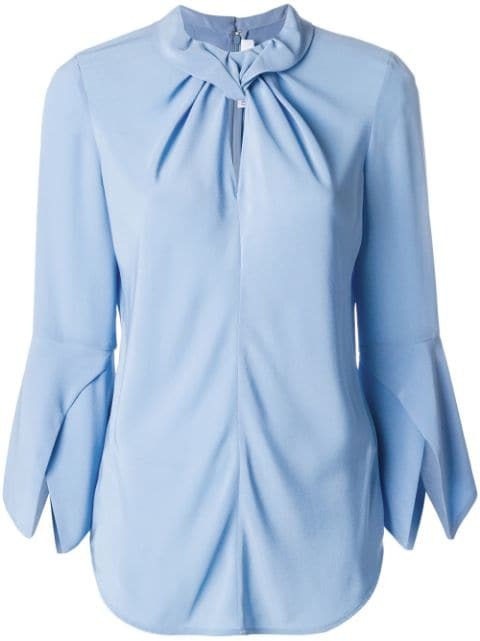 I like the blouse. It's a great color and a nice design. Mary's 'Concerned Humanitarian' face can be confused with her 'Mary doesn't understand Danish' face. Ha ha ha, that's great! So let me see if I have this right. Here we have Mosh, by any standard a kept woman with no discernible talents or accomplishments of her own other than apparently being able to have orgasms with any camera on sight, and she’s lecturing on the empowerment of women? Seriously? What is wrong with this picture? They manage to get into a UN something (and seriously how could something so wonderful like the UN de-generate into a media and celebrity circus?) and we have a Human rights, gender equality name it activist. 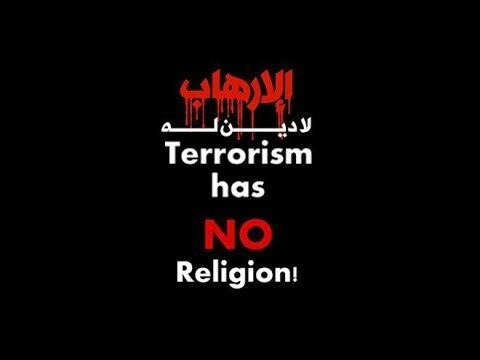 I can't understand this either...and I've been working with different UN institutions for years! Some causes need publicity though (probably) so that may be it. I always get frustrated about celebs/royals using the UN system because the real people behind projects get overshadowed. But then again, as my boss tells me - it's not about individuals but about ideas and impact and all the ideas, operations, and impact and everything associated with that comes from people who do day-to-day work not from fame hungry people trying to establish themselves as something they aren't. I think her expression is quite terse and mean in that photo. As opposed to the 'Mary is constipated' face which some sugars often confuse with concern or being serious. 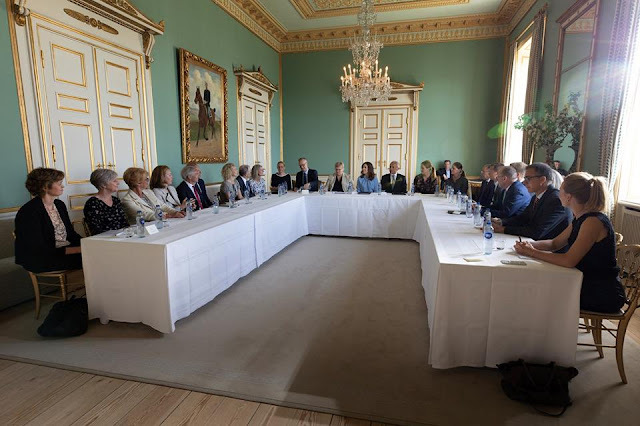 Princess Mary Foundation meeting at the Royal Palace in Copenhagen.